Lac Seul’s Evergreen Lodge invites you to fish the open waters, the quiet bays, and the beautiful island shores of Lac Seul. Enjoy the taste of freshly caught walleye, cooked on an open fire at one of our famous shore lunches. 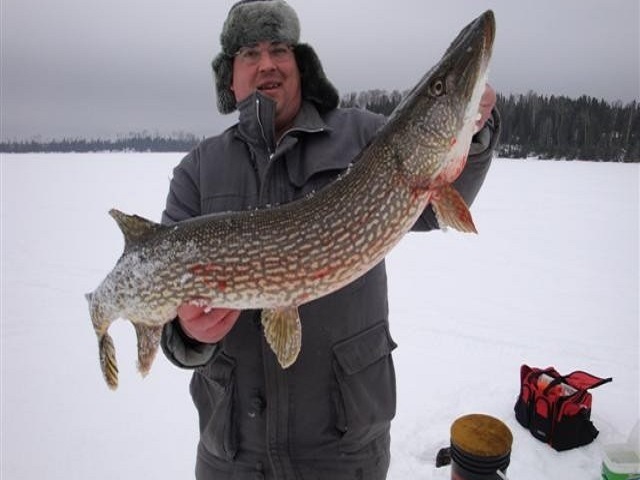 Lac Seul is one of Ontario’s finest fishing lakes. 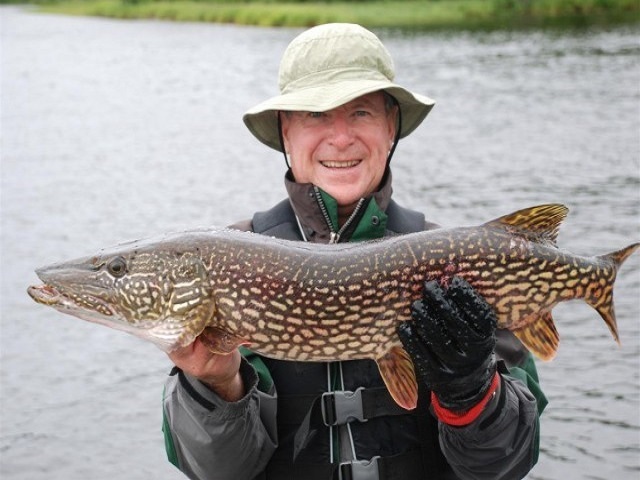 Home to the Walleye, and oh do they grow big here, the Northern Pike, Perch and even the fighting Musky. This expansive, beautiful lake covers over 400,000 acres of water with thousands of miles of shoreline. But you won’t have to feel lost on this lake, because of its many quiet bays, inlets and islands. You can always find a great fishing spot to call your own. Lac Seul is known to be a consistent producer for the angler. Limits of Walleye can be had whatever the season or day’s weather. Musky (up to the 40 lb. range) have been caught, those going for Northern will find plenty of action. We hunt in hundreds of square miles of pristine Canadian wilds where Bear, Moose and Grouse flourish. 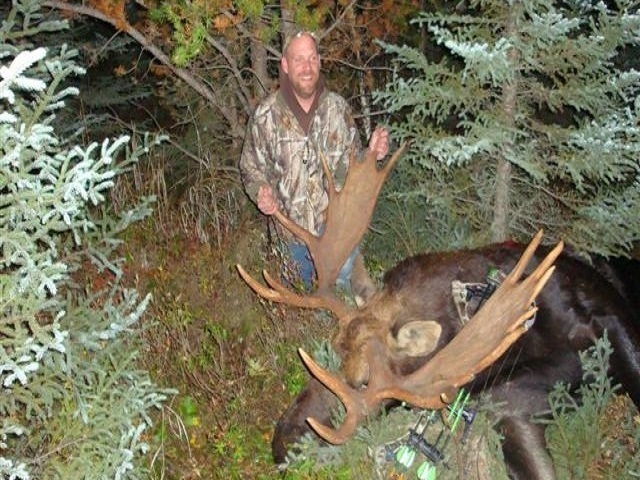 Come north to real hunting success. 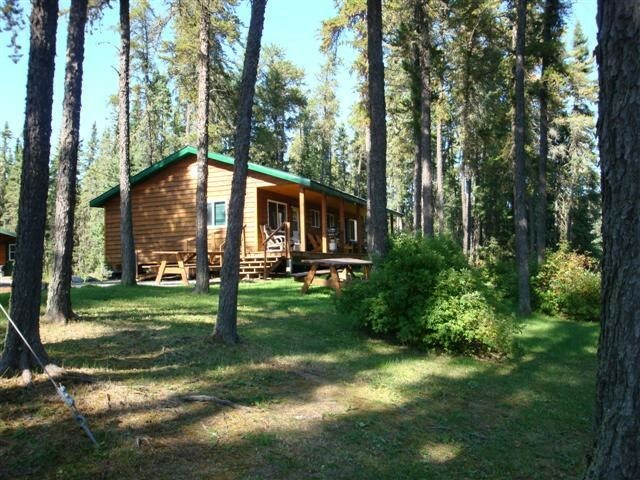 The lodge owner is an active and skilled hunter who takes a personal interest in your hunt. 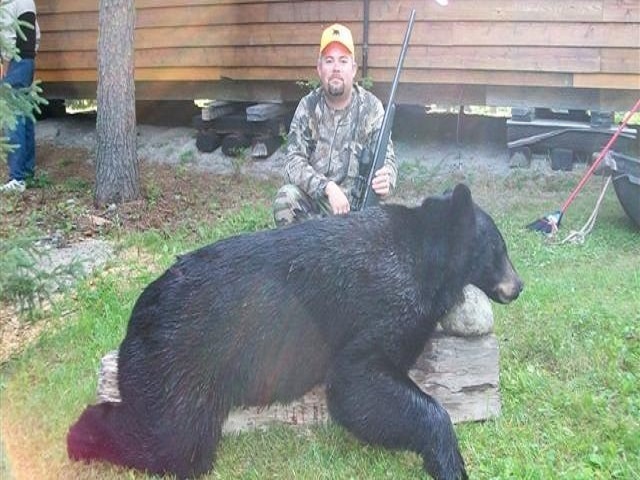 He knows the land and the best areas for each hunt, whether you are hunting Bear, Moose or Grouse.